Did you know that pineapples are one of the best superfoods for your kidneys? They're not only diuretic, but also full of vitamin C, potassium and bromelain. They help our bodies naturally fight infections and reduce the risk of suffering from kidney stones. Find out more below! Let’s take a look at 10 superfoods for your kidneys – two of the most important organs in the body. The kidneys are responsible for preventing many diseases and essential for the body’s overall functioning. One of their most important functions is to remove waste and toxins from the blood. 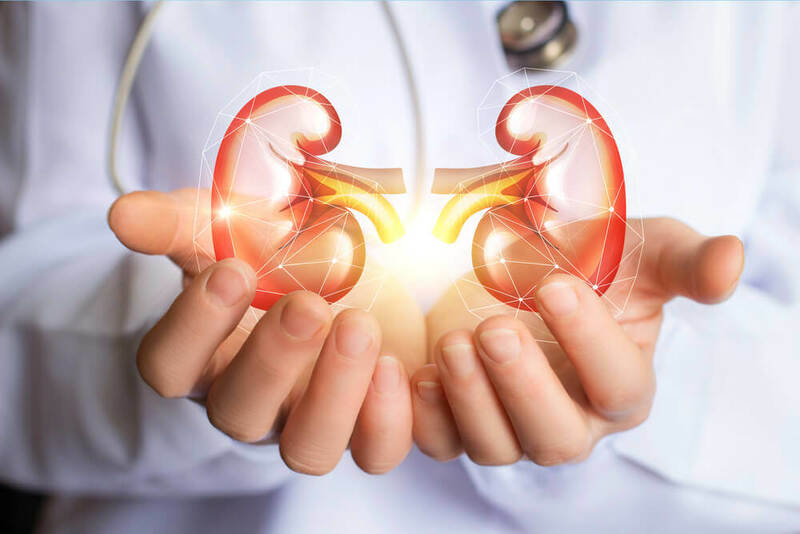 Many factors weaken our kidneys and, as a result, we may begin to experience kidney ailments that can lead to something more serious. It’s very important to develop healthy habits to maintain your kidneys’ health and keep them functioning correctly. Our diet is one of the greatest influencing factors on kidney health. 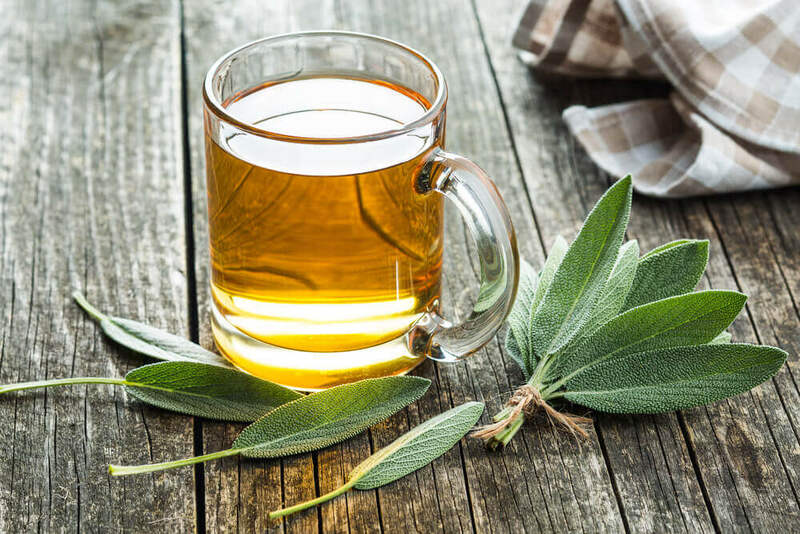 Luckily, certain foods work to improve the health of the kidneys naturally. 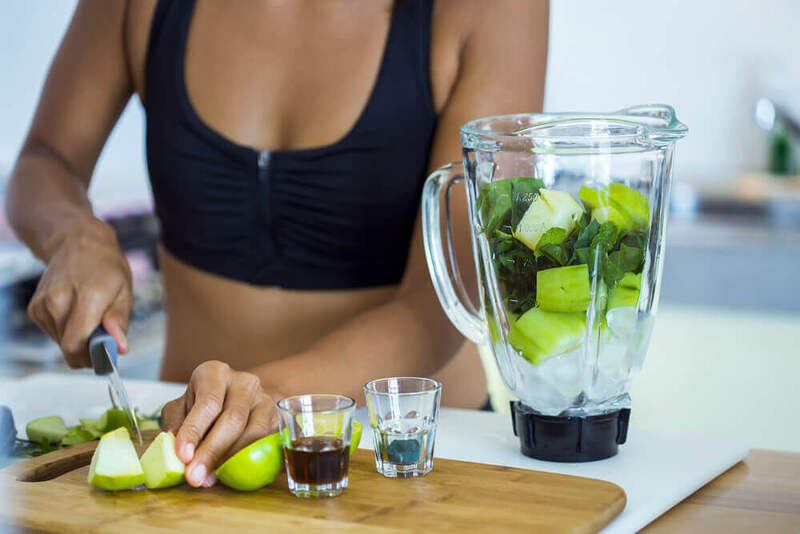 In this article, we’ll highlight 10 superfoods for your kidneys that can help keep these important organs strong and healthy. Beets have detoxifying and diuretic properties that make them a great choice for kidney health. Rich in potassium, beets are recommended for strengthening and cleansing the kidneys, liver and gallbladder. 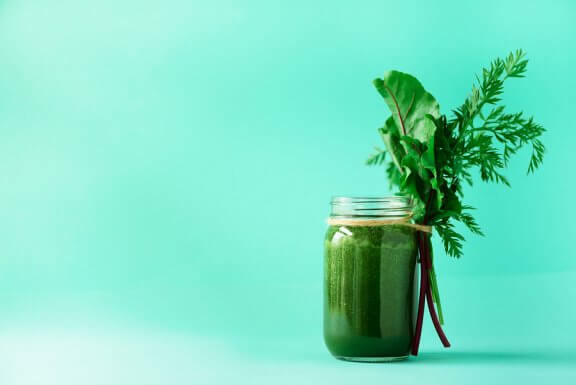 To enjoy the benefits of beets, we recommended juicing them with some carrots or adding a few to a salad or another dish. 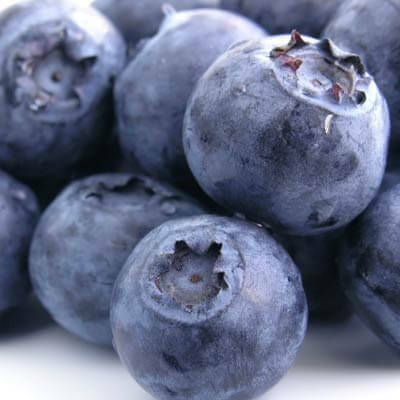 Blueberries not only detoxify the kidneys, but they also have the added benefit of cleansing the bladder. They improve kidney function and prevent infections by discouraging bacteria growth. Blueberry juice should be consumed on an empty stomach. Whole grains are known for being a great source of fiber, which promotes the elimination of toxins and waste. Grains help reduce fluid retention, which cleanses the kidneys in the process. Celery is made up of mostly water. But it contains important vitamins and minerals like alpha-tocopherol or vitamin E, beta-carotene or vitamin A, vitamin C, and folate, just to name a few. Because of its mineral content and diuretic properties, celery is considered one of the best superfoods for your kidneys. 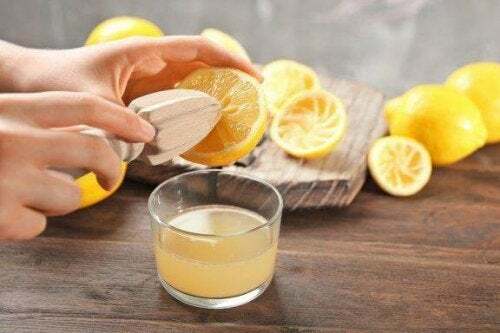 It’s recommended for naturally cleansing the kidneys and helping eliminate waste. Juice, add to a broth, or toss a few in a salad to enjoy. Onions are rich in flavonoids, especially quercetin, a powerful antioxidant that promotes organ health. Onions also aid in regulating the metabolism and eliminating toxins and other waste products from the body. 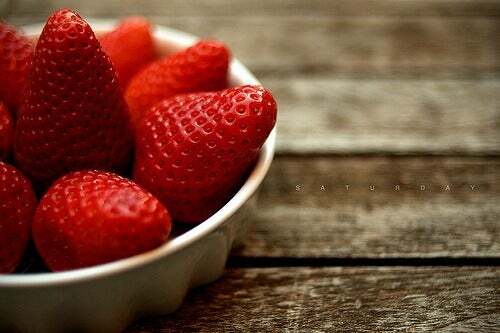 Strawberries contain powerful antioxidants that help protect the structure of cell bodies and prevent oxidative damage. Including more strawberries in your diet can help improve kidney health, prevent inflammation and aid in naturally cleansing the body. Watermelon is another one of the best superfoods for your kidneys. Not only delicious, watermelon is made up of 93% water, giving it just 20 calories per 100 grams. Watermelon also contains powerful antioxidants and is a rich source of vital minerals like potassium and magnesium. Watermelon is recommended for helping treat and prevent conditions like cystitis, kidney stones, urinary tract infections, and fluid retention. Pineapple boasts powerful diuretic properties that make it a great ally for improving kidney health. This exotic fruit is a rich source of vitamin C, potassium, and bromelain enzymes that together help fight infections, reduce inflammation, stimulate digestion, and reduce the risk of kidney stones. Potatoes are full of vitamins and minerals that aid in the treatment and prevention of kidney stones. Potatoes are a great source of starch, potassium, magnesium, calcium, phosphorus, B vitamins, and vitamin C. These essential vitamins and minerals work together to strengthen and cleanse these important organs and dissolve stones. To prepare, we recommend boiling the potatoes with the skin on or making a drink with the peels, which may be consumed raw or cooked (as long as they’re thoroughly washed). 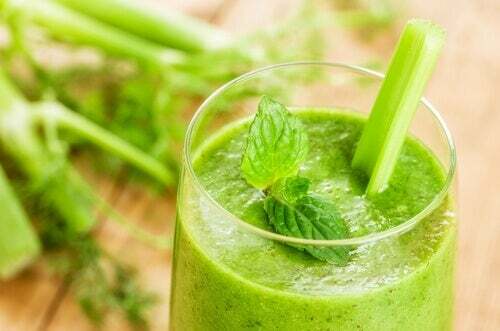 Watercress has diuretic properties that make it a great remedy for cleansing the kidneys. This plant prevents and combats the formation of stones in the kidneys and bladder, fights fluid retention and promotes detoxification. To enjoy the benefits of this superfood, all you need to do is simply extract its juice and drink it unsweetened.